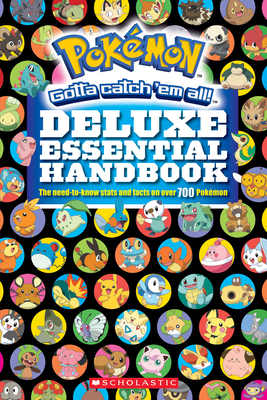 This comprehensive guide book is an absolute must-have for Pokémon Trainers of all ages! It's got all the facts and figures you ever wanted to know about Pokémon in one convenient, easy-to-read format. And it's the perfect reference for Trainers looking to master the world of Pokémon Go.